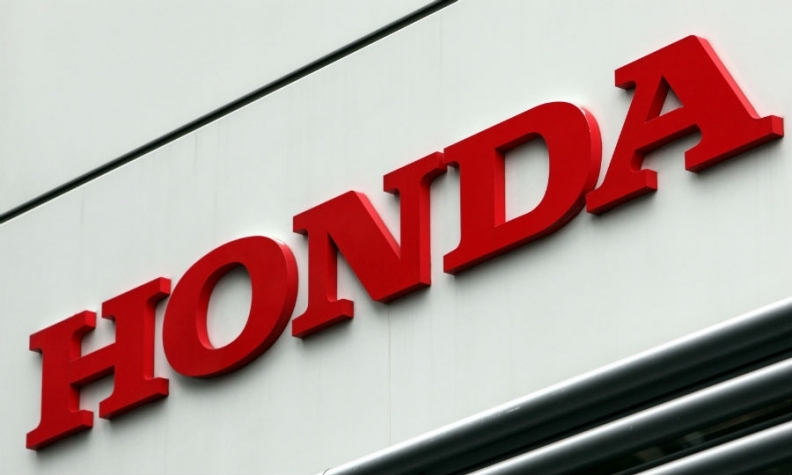 TOKYO -- Honda reshuffled its top management, naming new chiefs for the company's operations in North America and Europe. Taking charge of North America will be Toshiaki Mikoshiba, current head of Honda's European operations. Katsushi Inoue will be appointed the automaker's new European chief, moving from his role as president of Honda Cars India. Honda also said it would promote Seiji Kuraishi to the company's No. 2 position to replace executive vice president Tetsuo Iwamura when he retires in June. Kuraishi, 57, has led the automaker's Chinese operations since 2014. Honda President Takahiro Hachigo is shuffling his top management after less than a year in office as the automaker battles quality problems. The sweeping changes, announced today, largely clear the top ranks of older-generation executives who served under Hachigo’s predecessor, Takanobu Ito. The overhaul must still be approved at the company’s annual shareholder meeting in June. Ito stepped down last June following a series of quality problems at Honda, including internal r&d glitches that led to the recalls of such popular nameplates as the Fit/Jazz subcompact. The problems have carried into Hachigo’s tenure, most notably this year’s stop-sales order on some redesigned Honda Civics to fix a piston ring problem that can cause the engines to fail. Honda’s image has been further tarnished by the spiraling recalls of faulty airbag inflators made by supplier Takata Corp., which have been linked to nine fatalities in Honda vehicles. Honda has recalled 30 million inflators worldwide. The latest management shuffle retires several old-guard executives and clears the way for Hachigo to put his personal stamp on the company with a team of his choosing, analysts say. The average age of the newly appointed managing officers is around 54, while the average age of retiring officers is around 60. Among those leaving the will be Chairman Fumihiko Ike and current North America chief Takuji Yamada. Also retiring is Koichi Fukuo, appointed to restructure r&d just last year. After Ike retires, Honda plans to keep the chairman position open. Yoshiyuki Matsumoto will succeed Fukuo as head of the carmaker’s quasi-independent development company Honda R&D Co. He now oversees the company’s automotive business. Matsumoto will also take over Honda’s troubled Formula One racing program. Takashi Sekiguchi will then slide over to take over Honda’s automotive division. Sekiguchi was previously in charge of global automotive sales strategy and automotive programs covering such cars as the Accord, Civic, CR-V and light trucks. The company said it would also name Asako Suzuki as its first female operating officer, who will oversee domestic sales. The 52-year-old is currently general manager at Dongfeng Honda, the company's joint venture in China. Honda CEO Hachigo, 56, was plucked out of relative obscurity last year to lead the carmaker and leapfrogged a level of management. Many of the people now reporting to him were formerly his superiors.